James is a financial advisor, Office of Supervisory Jurisdiction (OSJ) supervisor, and the president of Preferred Planning Associates. He offers over 15 years of financial industry experience and currently holds FINRA Series 7, 24, and 66 licenses in addition to insurance licenses. He earned his Accredited Investment Fiduciary® (AIF®) designation from fi360 in 2014. He joined the firm in 2002 to further his professional development and has continued to build a successful family and community oriented firm. James specializes in fee-based financial planning and wealth management, and has applied himself to help improve his clients’ financial future by determining their investment needs and goals. He is dedicated to thinking independently and providing exceptional customer service that is built on the belief that the values of integrity, honesty, and patience are virtues and not hindrances. Community involvement is especially important to James. He supports the Juvenile Diabetes Research Association, and is a member of the Chamber of Commerce of Dayton, Ohio, and the Financial Services Institute (FSI). James is a resident of Troy, Ohio, where he resides with his wife Becky. They are proud parents of their son Dylan, who is the Band Director for the Hazard Independent School District in Hazard, Kentucky. 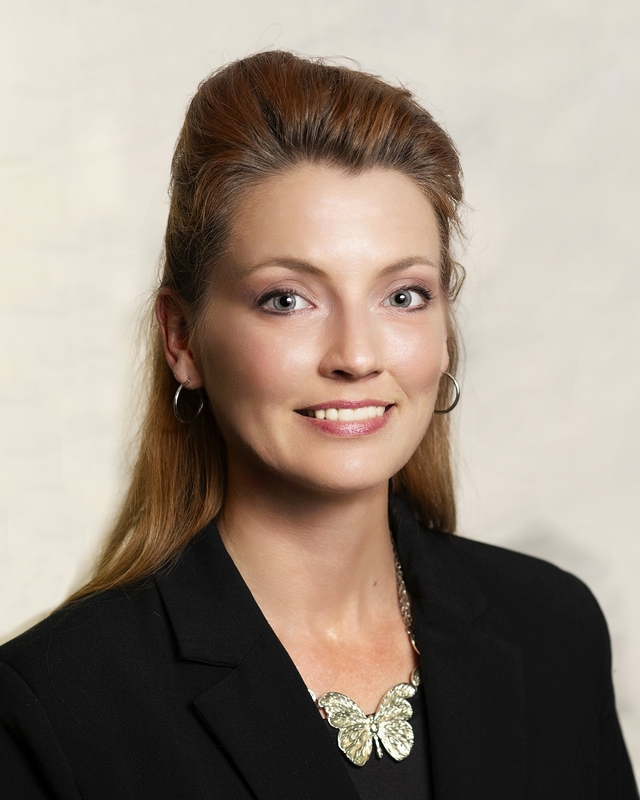 Becky Kirkland is the Vice President and OSJ Designee of Preferred Planning Associates. She manages the operations of the firm including assisting James Kirkland in his supervisory capacity, as well as overseeing accounting, human resources, and public relations aspects of the firm. Her management and industry experience, her ability to multi-task and her precise work ethic enable her to accurately manage the firm’s finances, the associates, and ensure that the firm is presented publicly in a respectable manner. Becky earned her bachelor’s degree with a specialty in Financial Services from Wright State University, and currently holds FINRA Series 7, 24, and 63 licenses in addition to insurance licenses. She also earned her Accredited Investment Fiduciary® (AIF®) designation from fi360 in 2014. Becky is a strong advocate for women. She serves on the Executive Board of the League of Women Voters Greater Dayton Area, is a member of Women in Business Networking and Bizwomen Insider’s Club of Dayton, and supports multiple non-profits in the community. Becky is a resident of Troy, Ohio, where she resides with her husband James. They are proud parents of their son Dylan, who is the Band Director for the Hazard Independent School District in Hazard, Kentucky. Heidi is the Senior Administrative Manager and an OSJ Designee for Preferred Planning Associates. She diligently manages back-office administration to ensure exceptional client care and service, and stays informed on regulatory information to keep the firm compliant. She is a key go-to person within the firm and takes pride in facilitating the daily operations of a supervisory office, enabling it to run in a smooth and efficient manner. Heidi offers over fifteen years’ experience with PPA, and has held the FINRA Series 7 license since 2006. She also earned her FINRA Series 24 license in 2015. Heidi lives in Kettering, Ohio. She enjoys playing Native American flute and is an active member of the Miami Valley Flute Circle. She also enjoys singing, arts and crafts, and writing. 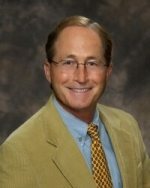 Gary is a financial advisor with Preferred Planning Associates offering nearly 25 years of financial services industry experience. He currently holds FINRA Series 6 and 7 licenses in addition to insurance licensing. 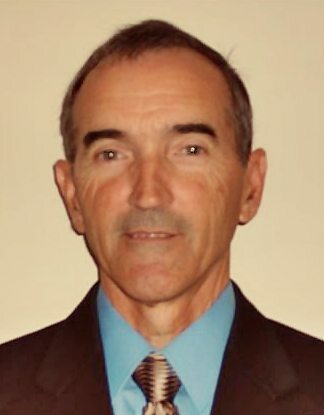 Focusing on needs analysis, Gary specializes in retirement and investment planning and is dedicated to helping individuals, families, and businesses throughout Ohio define and obtain their financial and investment goals. He is sincere and listens closely to his clients’ unique needs and future goals. Gary believes that building trust and long-term relationships, rather than individual transactions, is essential with his clients and that it is important to support one other, regardless of profession in life. Gary is actively involved with the APEX Church in Marion, Ohio, and enjoys spending time with his wife Marsha and their five grandchildren. Dave is a financial advisor with Preferred Planning Associates specializing in helping members of Vacationland Federal Credit Union in their financial management needs. His services are open to everyone and are supported by over 30 years of experience in the financial services industry. 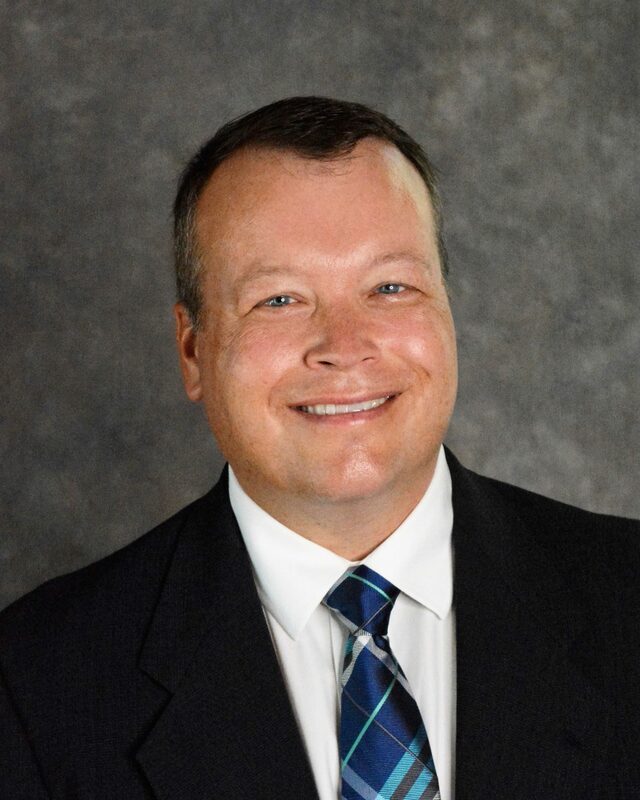 Dave holds a bachelors’ degree in organizational administration from the University of Toledo, the FINRA Series 7 license, and insurance licensing. He is devoted to using his skills to help others and believes that in all aspects of life, one earns personal fulfillment and reward by helping others. Dave currently resides in Curtice, Ohio, with his wife Cindy and their two children Joseph and Abigail. In his free time, Dave enjoys being active in his church and involved with his children’s extracurricular activities. 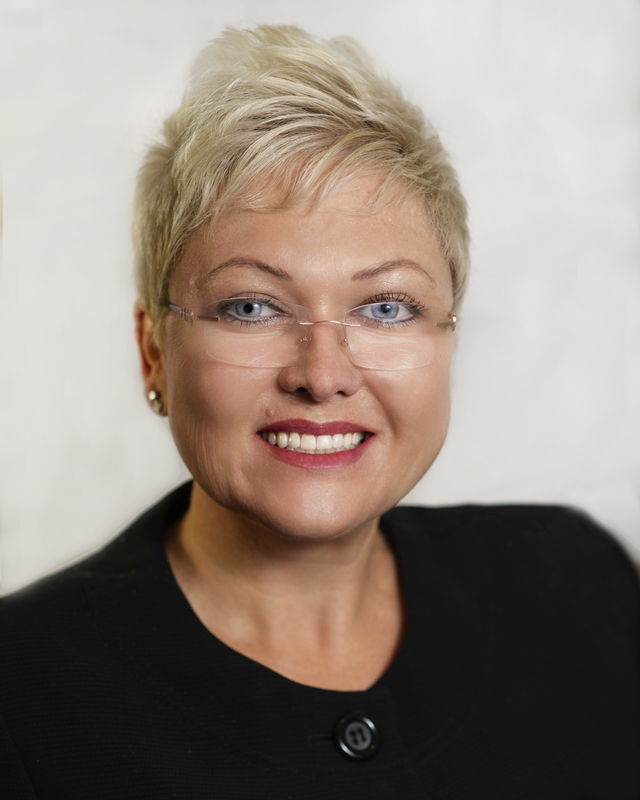 Sheri is a financial advisor with Preferred Planning Associates working in all areas of financial planning, specializing in retirement planning and 401(k) rollovers. She has been serving the Hancock and Shelby county areas for over 10 years. As a respected speaker, she has conducted many financial education seminars to a wide variety of audiences throughout Ohio. Sheri offers over 28 years of financial industry experience and currently holds FINRA Series 6 and 7 licenses. She is dedicated to continuing her education and is actively involved in many local ministries. In her free time, she enjoys gardening, crafting, and spending time with her husband Rick and two grown sons Derick and Devon. Paul is a financial advisor with Preferred Planning Associates specializing in retirement, estate, and education planning, contingency, and investment portfolio management. He strives to offer his clients personal attention while helping them obtain financial independence. Paul carefully explains and helps his clients understand the various options available so that they can make educated decisions about their investments and future. He graduated from Miami University with a bachelor’s degree in accounting and has earned the Certified Public Accountant (CPA) and Registered Financial Consultant (RFC®) designations. Paul offers over 30 years of financial industry experience, including his CPA practice, 14 of which he has also been FINRA Registered as a financial advisor. He currently holds FINRA Series 6, 63, and 65 licenses. He is a member of the Ohio Society of CPAs, American Institute of CPAs, International Association of RFCs, Chamber of Commerce, and Marine Corps League. As an avid outdoorsman, Paul enjoys horseback trail riding, golfing, and fishing. He also enjoys spending time with his wife Cecelia, their two daughters Monica and Christina, their grandson Andre, and their miniature schnauzer Gunner. Al is a financial advisor with Preferred Planning Associates who brings to the table over ten years’ industry experience and excellent problem-solving skills. He seeks to help clients understand the opportunities and potential rewards that are available when they take a proactive approach to their personal financial situation. Al earned his BSBA and MBA from the University of Akron and served several key executive positions – including VP and COO roles – before entering the financial services industry. He currently holds FINRA Series 6, 63, and 65 licenses, as well as multiple state insurance licenses. Al is also trained as a Good $ense Financial Planning coach. 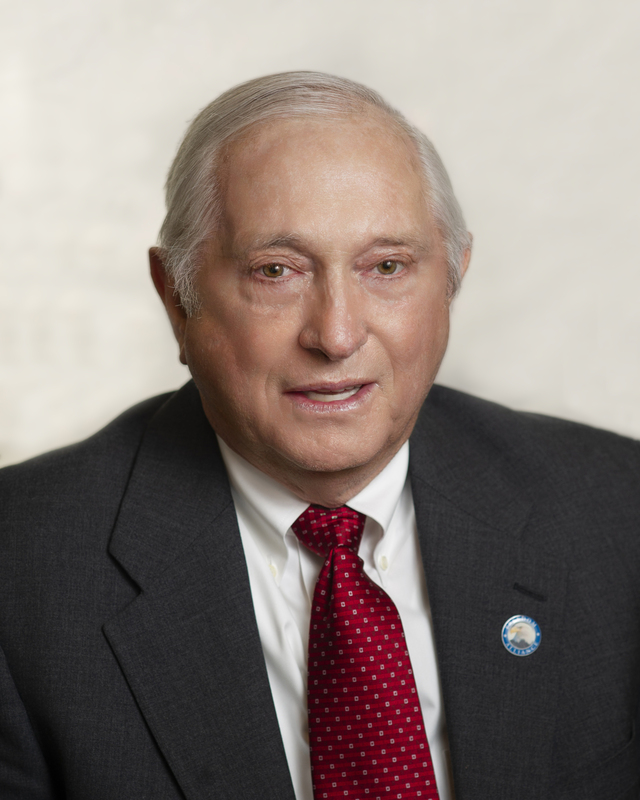 He is a Christian Business Alliance member, a member and the Finance Chair of Parkview United Methodist Church, a Miamisburg Rotary member serving on their Board of Directors, and an avid outdoorsman and golfer. Al also enjoys spending time with his two grown children, Clint and Erin. Andy is a financial advisor with Preferred Planning Associates specializing in comprehensive financial planning, investment management services, and risk management. 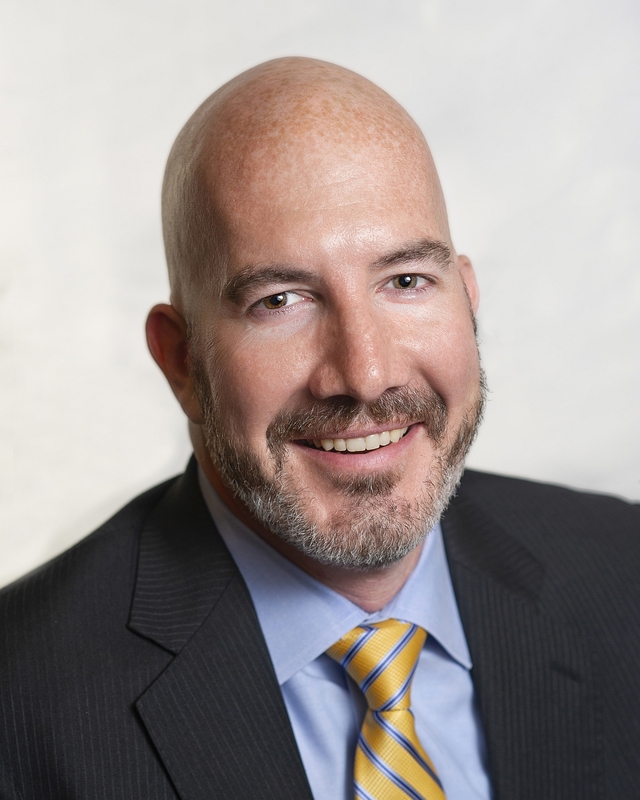 With over 20 years of experience in the financial services industry, he is motivated helping clients plan, invest, and manage their financial lives. He believes that your future will be determined by the choices and commitments that you honor today. Andy earned his BA in Economics from the University of Michigan, and currently holds FINRA Series 7, 24, and 63 licenses. He is a volunteer at Matthew 25 Ministries, Paige’s Princess Foundation, and St. Maximilian Kolbe Church. Andy and his wife Stacy have three children: Madison, Ellie, and Carter. When he isn’t busy cheering them on at lacrosse, volleyball, and track, Andy enjoys playing golf, running, and attending sporting events.